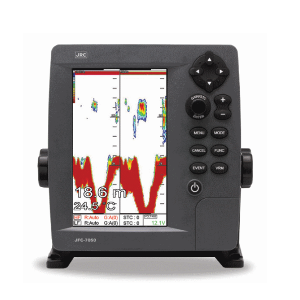 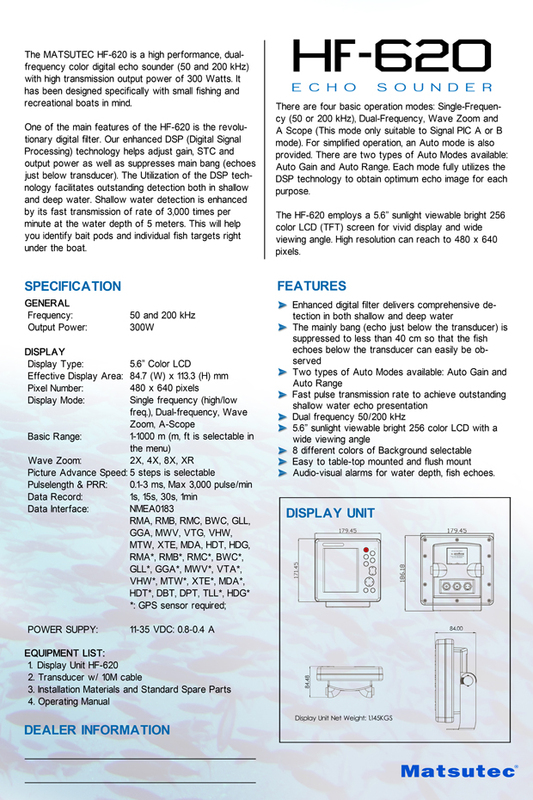 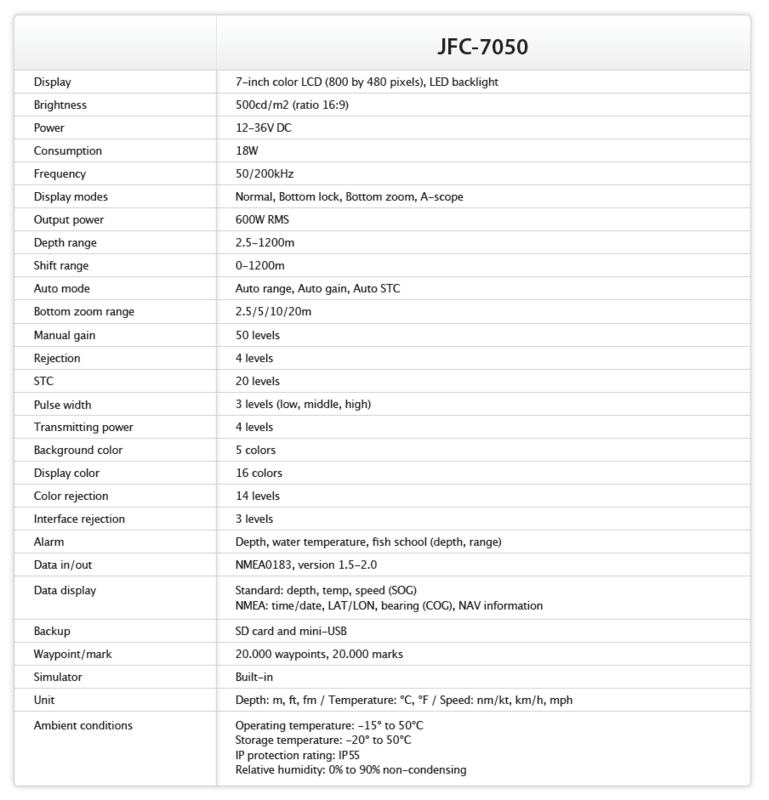 The JFC-7050 echo sounder incorporates a high brightness 7-inch display and simple operation, allowing for flexibility and highly accurate and reliable read-out functionality. 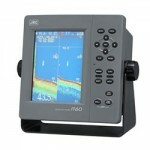 The JFC-7050 displays echoes on both 50 and 200kHz frequency. 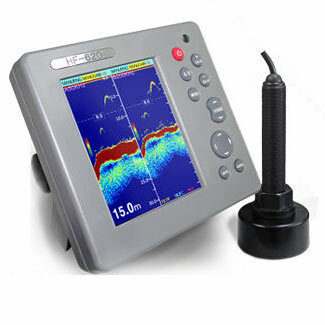 Generally the lower frequency is more suitable for bottom discrimination, while the high frequency is more useful for shallow water detection. 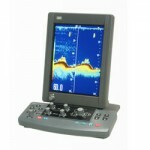 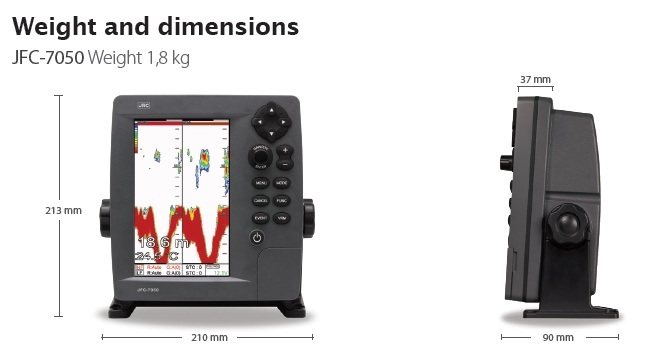 This enables you to see the differences on both frequencies more clearly, giving you more accurate depth reading.